Adjacent to the property is a storage building with four individual bays. These spaces are ideal for storing anything that can be in an non air-conditioned area. 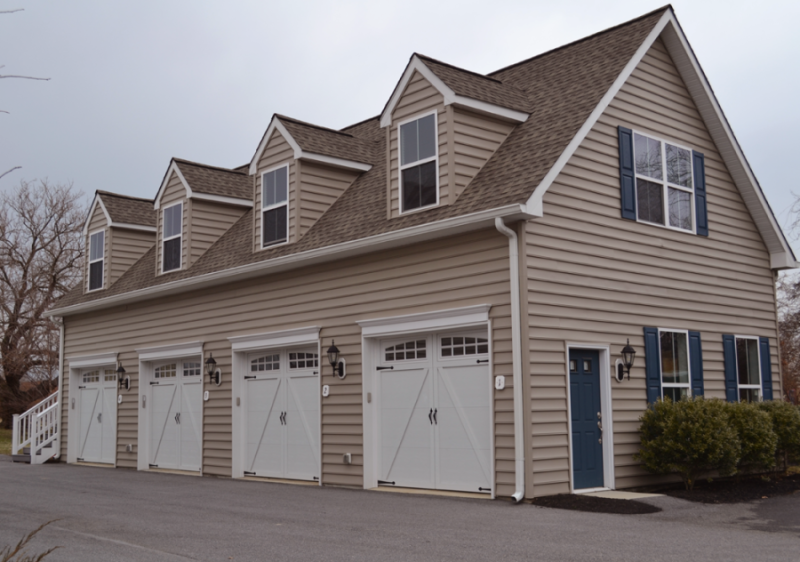 Each unit is approximately 12x24 feet of storage and has its own garage doors with individual key pad access. These units rent for $175 per month.